Today I have one of my favorite authors visiting. 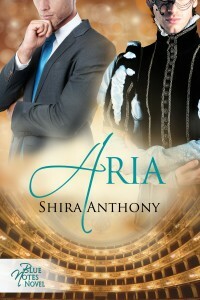 Her latest book, Aria, is # 3 in the Blue Notes series. I just picked it up and cannot wait to read it. I've been a big fan since the first in the series. 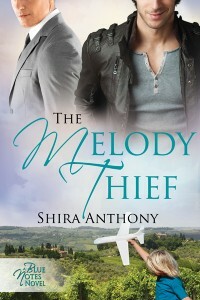 Please welcome Shira Anthony to the bee-hive! Thanks, Hayley, for hosting me on your blog and letting me ramble a bit about my classical music series, Blue Notes. It's a pleasure to be here! 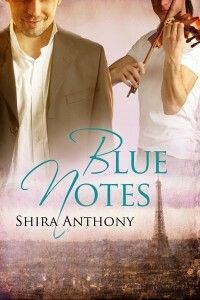 For those of you who may not be familiar with the Blue Notes Series, these are interrelated, standalone gay romance novels, each with a classical music theme. 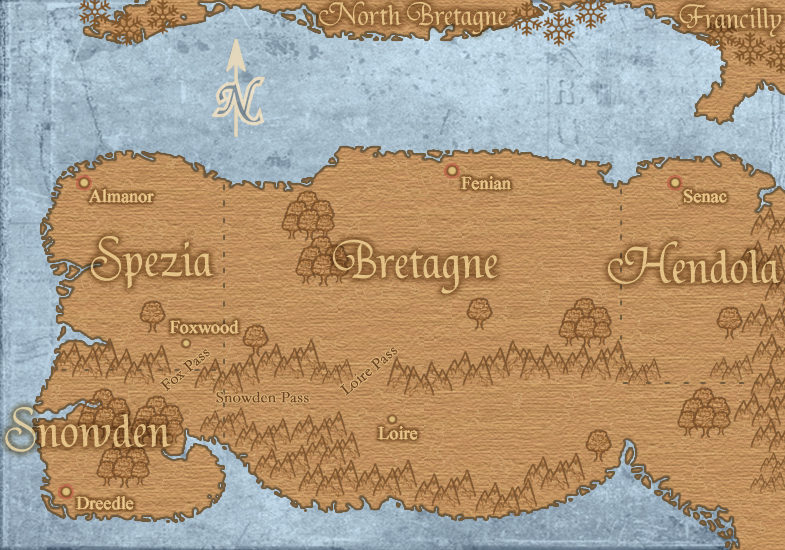 Secondary characters in one book become the main characters in another, and the books can be read in any order. 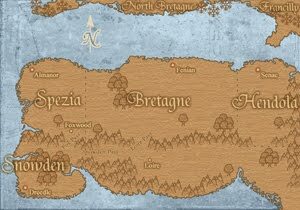 The third book in the Blue Notes Series, Aria, is now available on the Dreamspinner Press website. With each Blue Notes book, I've tried to create romances with real characters and real situations, many of those situations taken from my own experiences as a violinist and later, as an opera singer. Of all of the books in the series so far, Aria is the one that is perhaps the most realistic. Aria is the story of lawyer Sam Ryan, who first appears as a secondary character in the original Blue Notes. Still reeling from the sudden death of his longtime partner, Sam meets aspiring opera singer Aiden Lind in a Manhattan gay bar. The attraction between the two men is immediate, and the promise of their fledgling relationship obvious to both. But Sam is still grieving, and when Aiden receives a prestigious scholarship to study in Europe, Sam lets Aiden go, unable to move forward and try to forge a relationship with someone new. Five years later, the two men meet again at a party in Paris hosted by Blue Notes pair Jason Greene and Jules Bardon. Aiden is now at the top of his game, performing internationally with the best opera companies. Sam thinks he's finally ready to move on, but he'll have to convince Aiden to forgive him for breaking his heart years before. When Aiden and Sam finally decide to give their relationship a second chance, they are both full of hope that this time will work. But the realities of a long-distance relationship are hard to ignore, and things between them start to fall apart. They must learn to communicate through the challenges, or their relationship won't survive. The reality of a long-distance relationship in Aria was my own reality at one point in my life. Living with the man who would later become my husband, I was often on the road singing while he was left behind to deal with the day to day issues of job and home. For me, on the road, I was lonely, but I was also rehearsing and performing operas--something I loved to do more than just about anything else. It was a challenge for me and my husband, one that nearly broke us up. And our difficulties didn't include some of the challenges facing Aiden and Sam in Aria. I hope that my own experiences add to the realism of Aria (and not only the challenges, but also the opera world setting itself). If you're curious, you can hear a recording of me singing in a live performance of Puccini's "Tosca" by clicking here. I'm so fascinated by this excerpt that I'm going to get my kindle right now. Unfortunately, it's at my friend's house. Damn. I can't wait! !